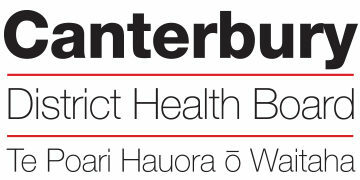 The CDHB Maternity System has a dynamic, dedicated and specialised team of health professionals working within both our purpose built, modern, tertiary maternity facilities and our Rural Primary Units. Join us and you will be able to work across the full scope of Midwifery practice in our Birthing Suite, high dependency unit and our maternity ward (antenatal and postnatal) or within one of our beautiful women centred rural primary units which include Rangiora, Lincoln and Ashburton. We have options to suit your lifestyle including full-time, part-time or casual contacts. Please state on your cover letter your areas of interest and preferred hours of work.